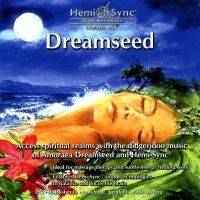 We are an online CD shop for mind exercises and spiritual development. 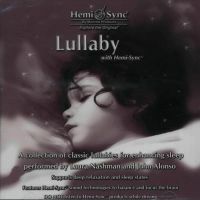 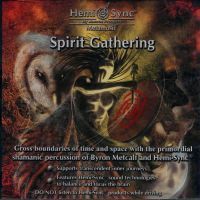 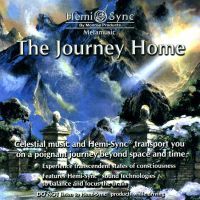 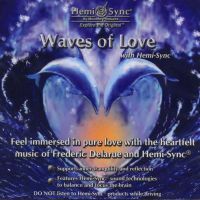 The e-shop offers online selling of relaxation music and meditation CDs, particularly special recordings of relaxation and meditation music, and topical exercises for spiritual growth of personality with audio technology Hemi-Sync®. 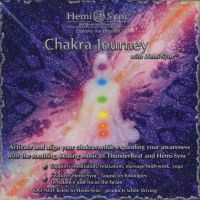 then this online shop with meditation music and relaxation music is intended for you. 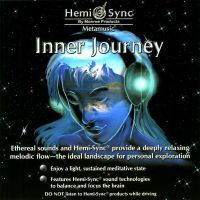 Please, proceed to the page where you can find more information about music CD recordings with Hemi-Sync® for relaxation and meditation in your language.